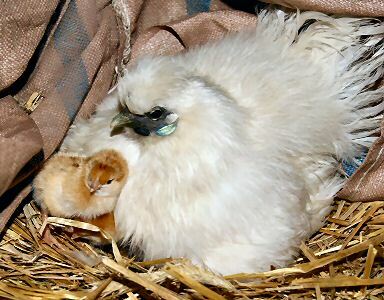 The Silkie is probably an ancient breed from China which distinguishes itself from all other poultry breeds by its plumage which is fur-like. The feathers lack the barbicles (tiny hooks) which hold them together, giving the bird a unique appearance. 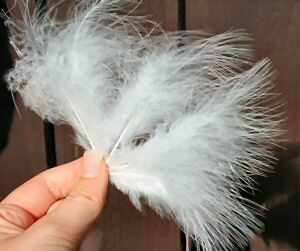 Due to this feather type, Silkies can’t fly and they need protection from rain. Silkies also have black (mulberry coloured) skin, flesh and bones, which makes them a delicacy in Asian cuisine. 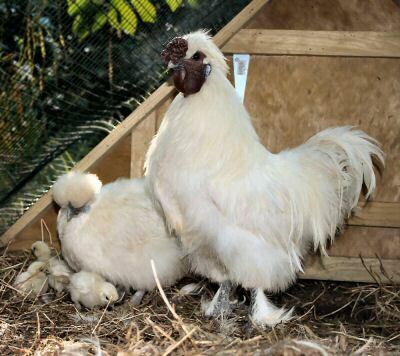 Silkies are a light breed and are mainly kept for ornamental purposes, as pets and as professional broodies. They go broody from early spring to late autumn, sometimes even during winter, and hatch and raise four batches of chicks per season if given the opportunity. They lay an egg every second day when they are not broody or raising chicks or moulting, and 60 to 80 small creamy coloured eggs are what can be expected per female per season. 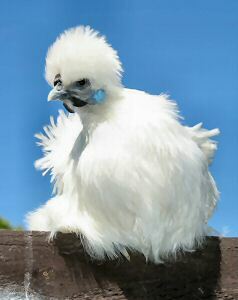 In New Zealand Silkies come in a number of colours and the most common being: White, Black, Blue and Buff. There are often ‘Silkies’ offered for sale with red combs. These are birds with Silkie plumage, not true Silkies. Thanks to Marina Steinke for supplying information and photographs.